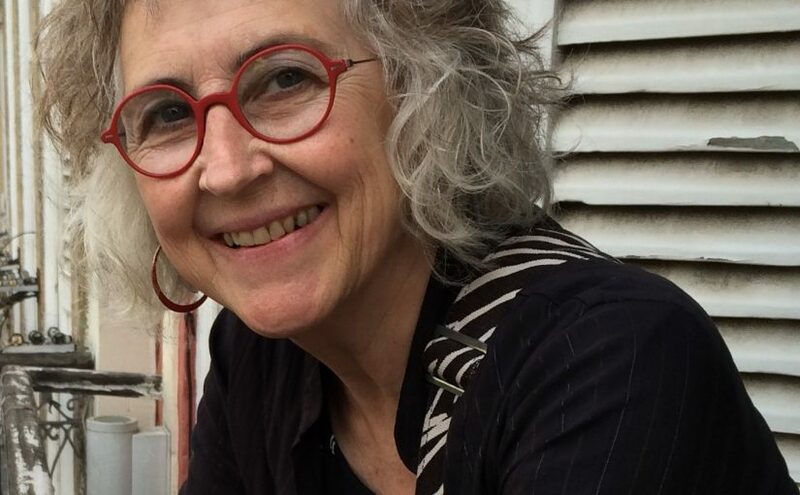 Maggie McCormick is Head of the Master of Art in Public Space program and a key researcher in the Centre for Art Society and Transformation (CAST) at RMIT University and Professor at Reutlingen University, Germany. As academic, artist and curator she works between Australia, Asia, Europe and Latin America with a research focus is on the changing nature of urban consciousness and its evidence in contemporary art practice. Her PhD: ‘The Transient City: Mapping urban consciousness through contemporary art practice’ was awarded by the University of Melbourne 2009. Her current research is being undertaken through a joint German/Australian initiative titled SkypeLab that investigates perceptions of cultural identity through Skype screens and the impact of digital tools and social networks on art and design in an urbanized and digitalized environment. The research asks: To what extent does contemporary art practice, mediated by screens, map the emergence of a new urban consciousness that informs cultural readings of the urban phenomenon? ‘Urban Practice and the Public Turn’ in Asia Pacific Journal of Arts and Cultural Management 2012.